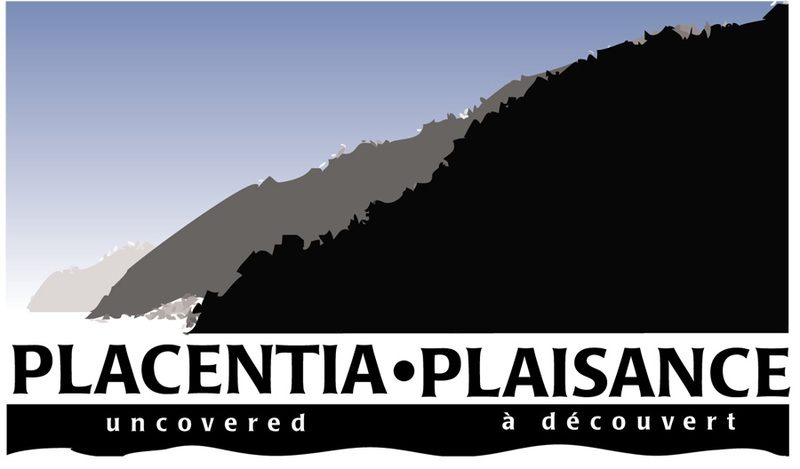 This site has been created to increase awareness of the Placentia: Uncovered project and to provide information regarding the archaeological digs in the Placentia area. 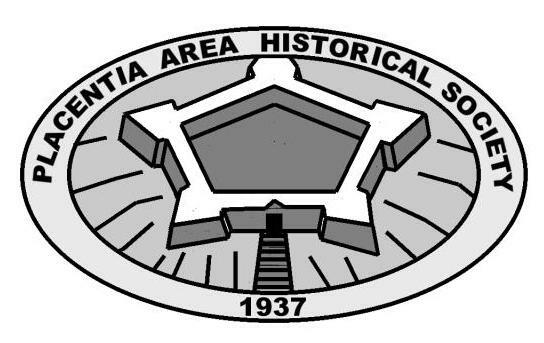 Placentia is a town of approximately 5000 residents on the Avalon Peninsula of Newfoundland. 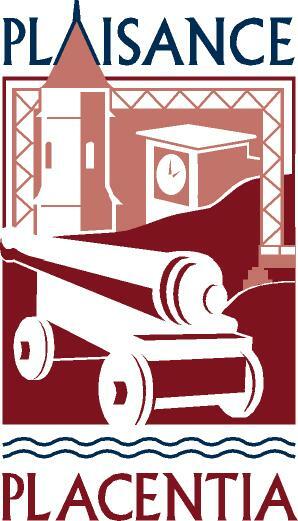 Since 2001, during the summer months, archaeologists have been excavating several areas of historical significance in the area. The current sites include Fort Louis and the Vieux Fort. The project will continue next summer.